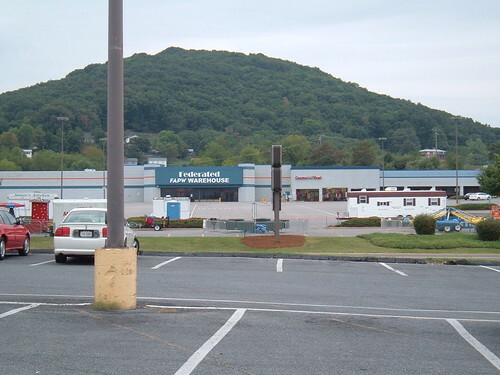 Staunton | That Mall is sick and that Store is dead! Article from the Agusta Free Press about how Staunton Mall is dying. I’m mentioned down at the bottom, along with some other people who agree that Staunton Mall is way past its prime. 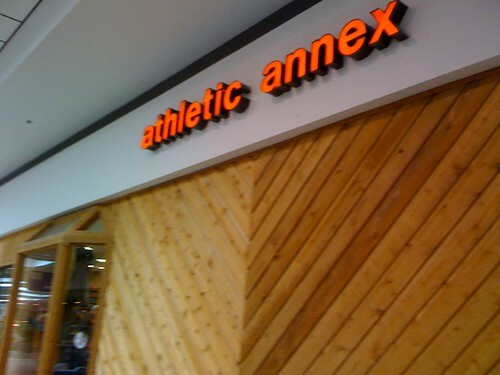 I think it was made 3-5 years ago when Staunton Mall went under the moniker “Colonial Mall” for a short while. I couldn’t watch it on Firefox for OSX, so I had to use Safari. It’s also on multiply too. I don’t know when this closed. 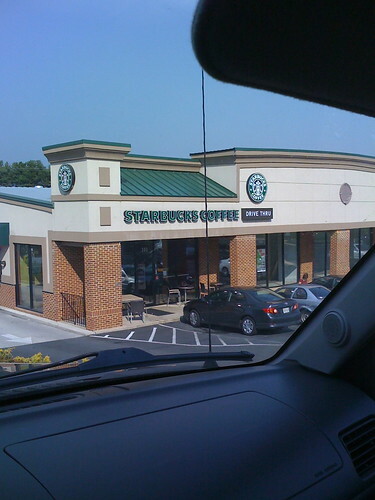 The ones in Newport News and Suffolk closed like in 2003-ish, so maybe that’s when this one closed too. 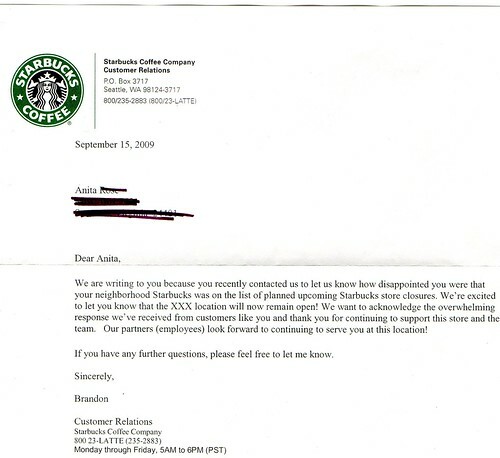 I remember when I went to Ghetto Kee Business College, the school would treat us once a month to a meal at Ryans, and the food was always overcooked or bland. It’s tucked sorta in front of walmart. 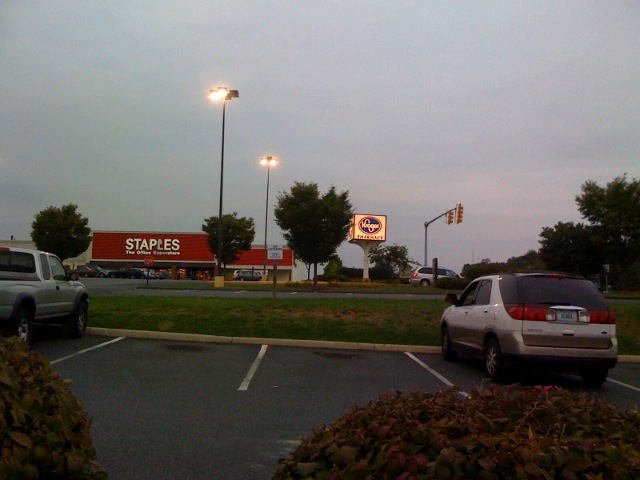 Ok, so you know last week I visited Staunton Mall for the first time? Well, the girl across the hall from me wanted to find a bookstore, and I told her there was a Books a Million in Staunton Mall, so I drove her there. 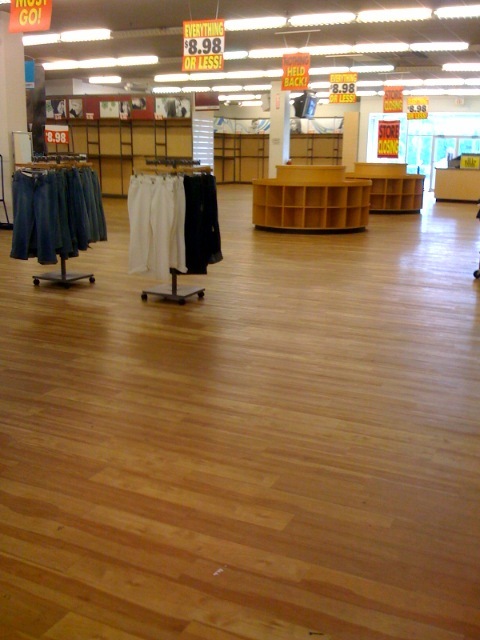 THE BOOKSTORE PACKED UP AND WENT AWAY. 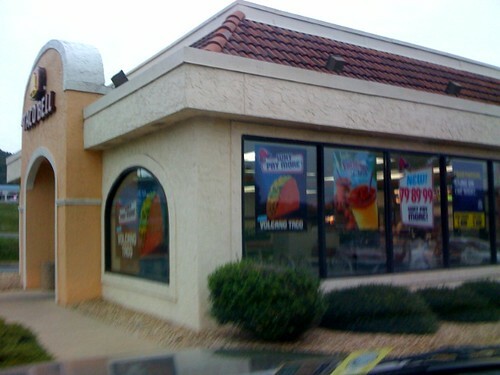 It was perfectly normal last Friday when we went in there. I thought it had closed down completely, but turns out it just moved to Waynesboro. Ok, this place is officially a dead mall. 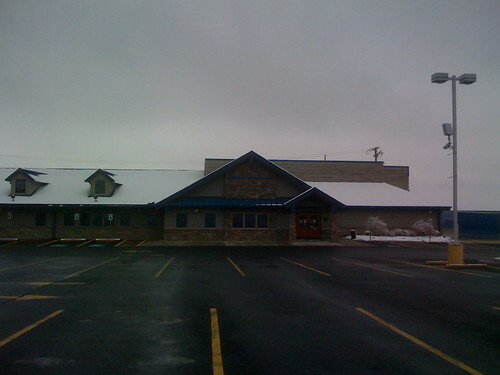 I mean its mostly mom and pop places, two of the anchors are closed/in the process of closing, I’m sending my pictures to Brian over at deadmalls.com tonight. So a friend and I visited the Staunton Mall, a few minutes from Mary Baldwin College. We walked in it expecting that it would be dead, but its actually somewhat full, mostly mom and pop stuff, but its full, so I can’t really call it a dead mall. More like a small mall. This store was awesome. It was stuck in about 1982. 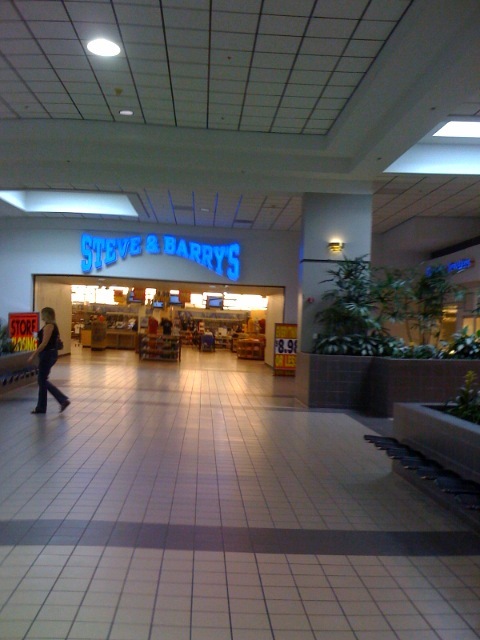 Steve & Barrys is closing down shop. There was a lot of t-shirts left. 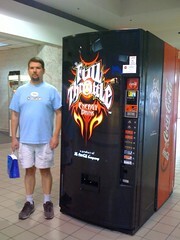 There were a LOT of vending machines here since there are only three tenants in the food court. 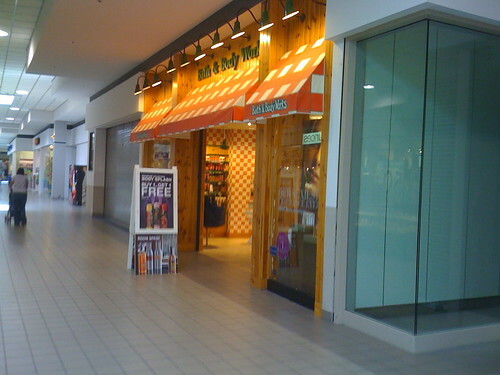 Old style Bath & Body Works. I love this design. 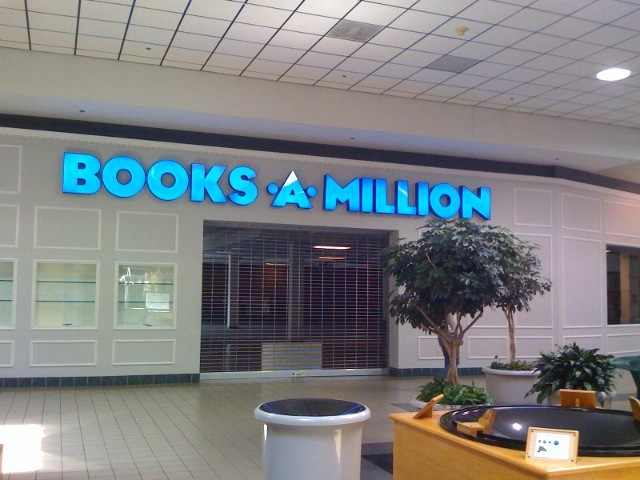 The Books a Million moved away about a week after I posted this. I have a Category for Staunton Mall now. I think its vintagey Staples. And the Kroger sign is totally vintage. this place is pink, aqua and white in the inside. Like the early 90’s. Oh right, I moved to Staunton last week. 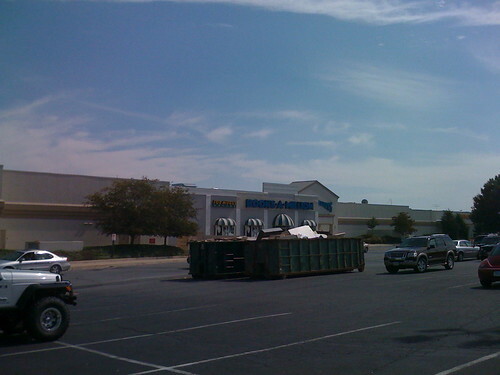 The abandoned Lowes next to it is also part of the warehouse. Nice use of a former Wal Mart.